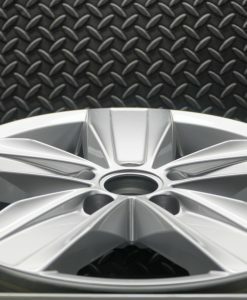 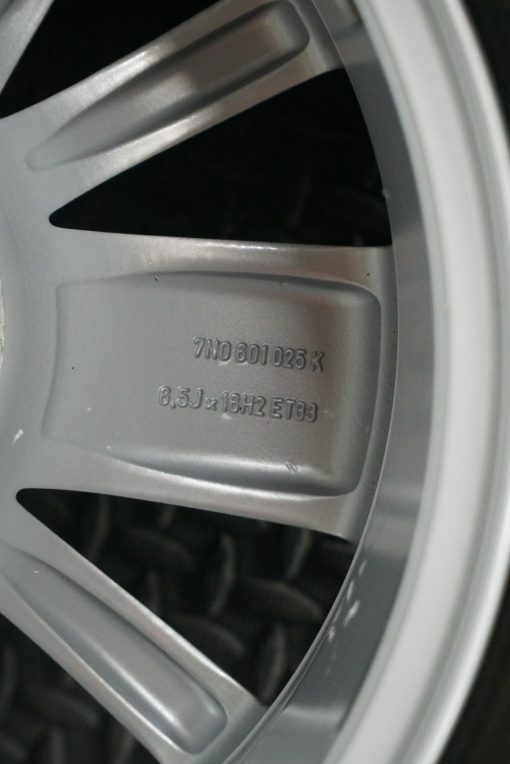 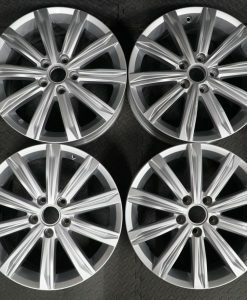 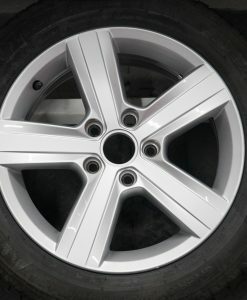 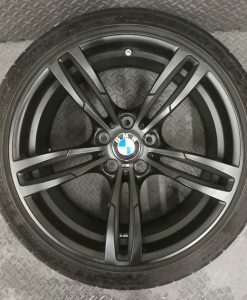 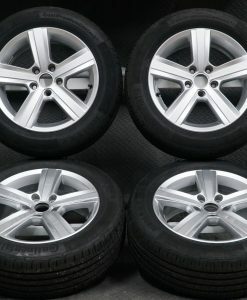 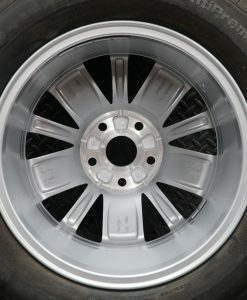 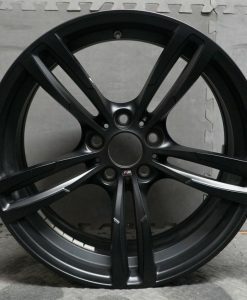 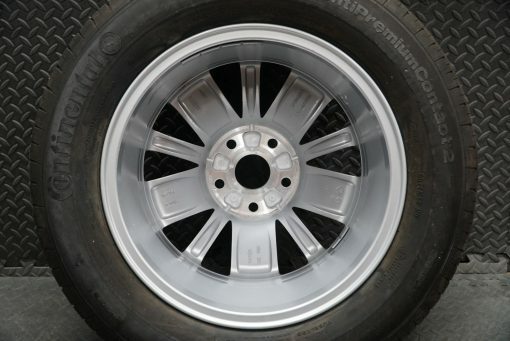 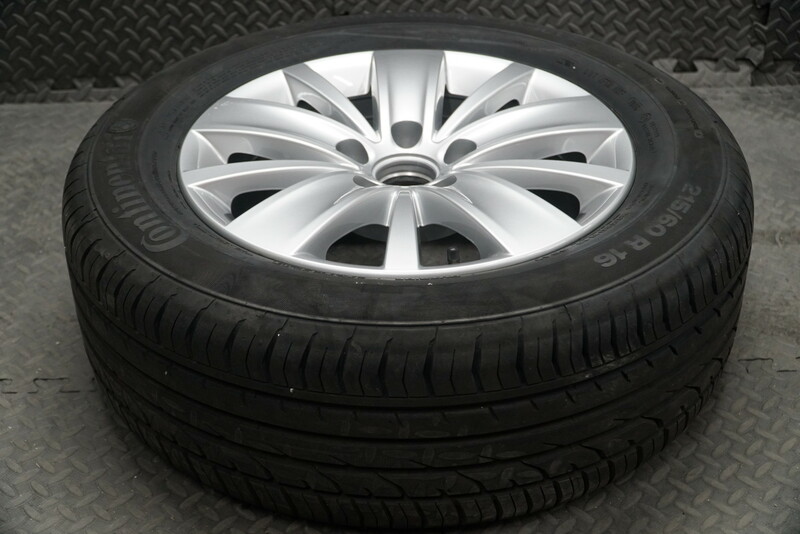 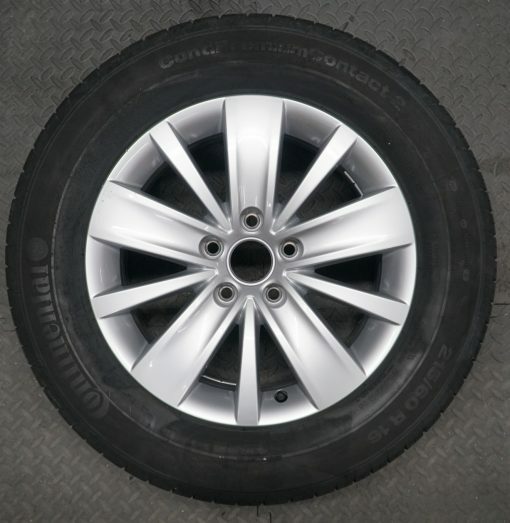 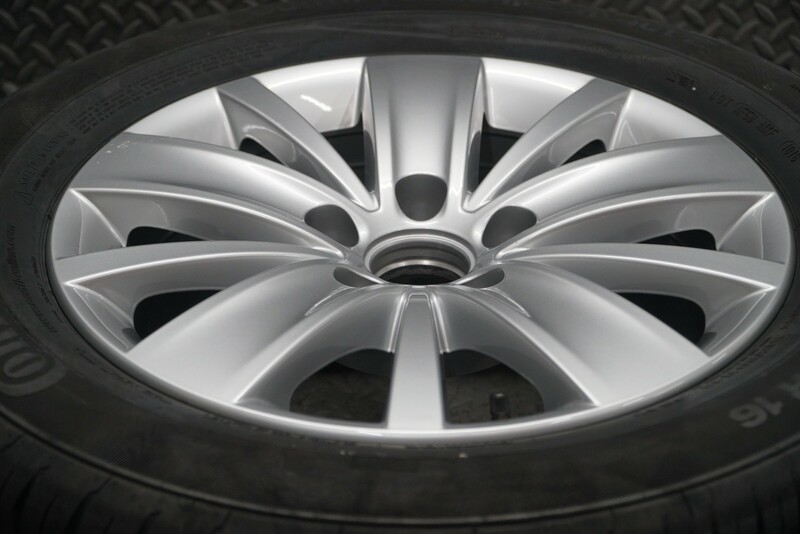 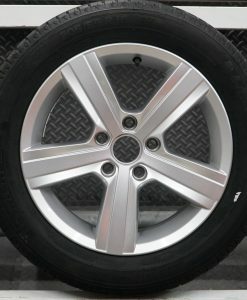 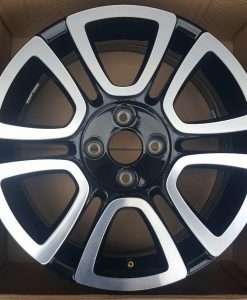 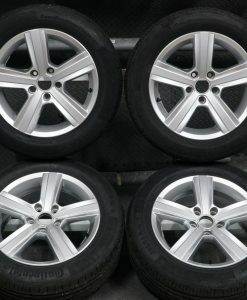 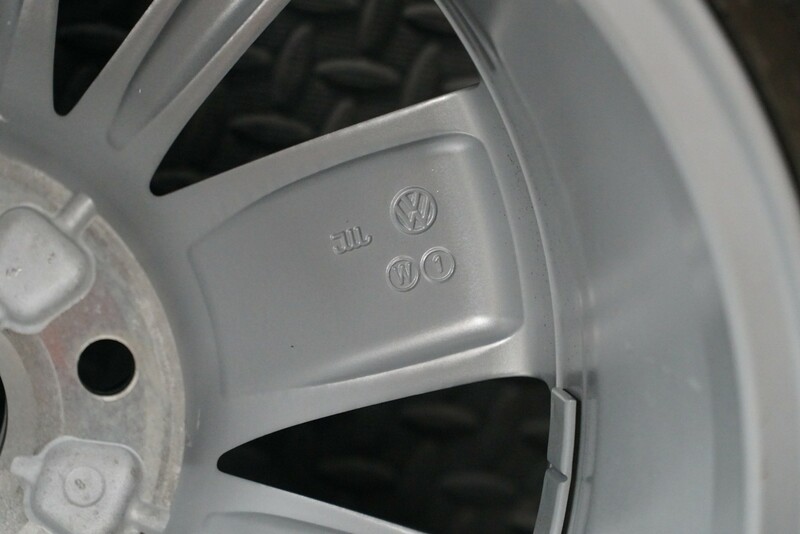 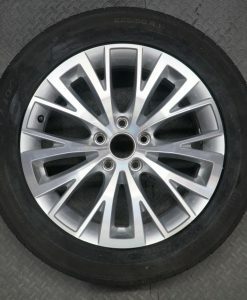 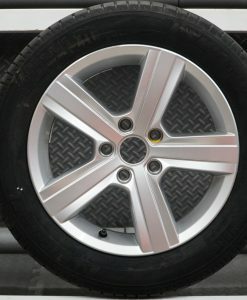 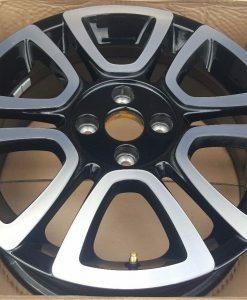 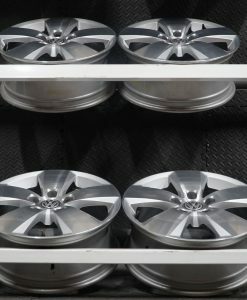 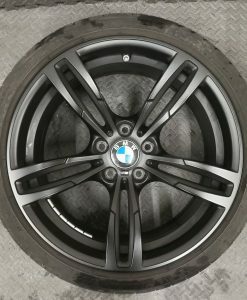 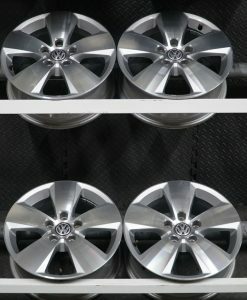 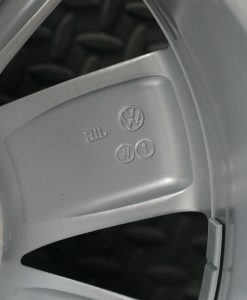 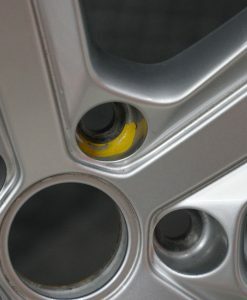 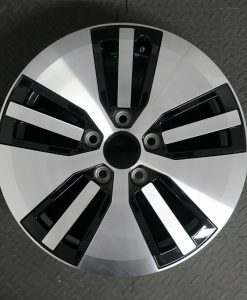 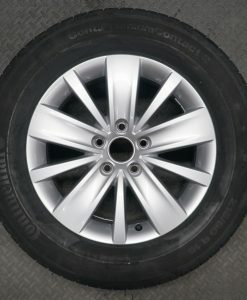 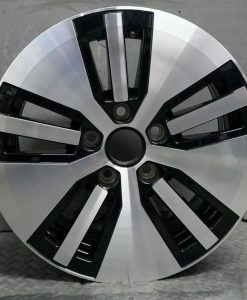 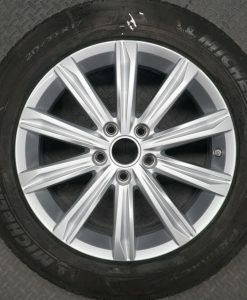 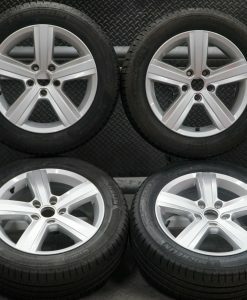 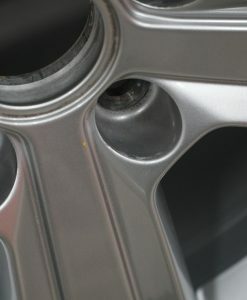 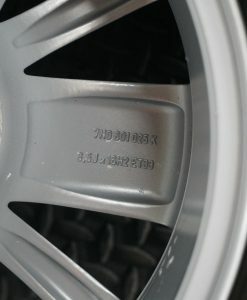 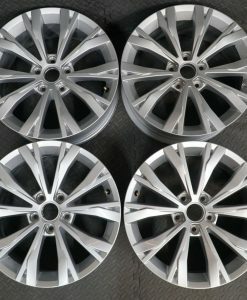 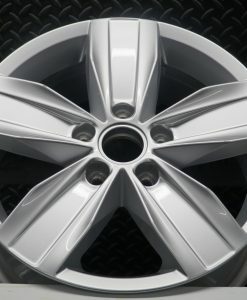 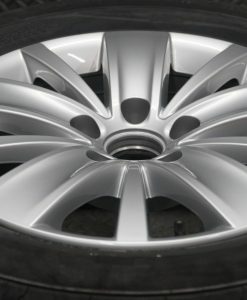 A good Single Genuine 16 Inch Memphis Alloy wheel. 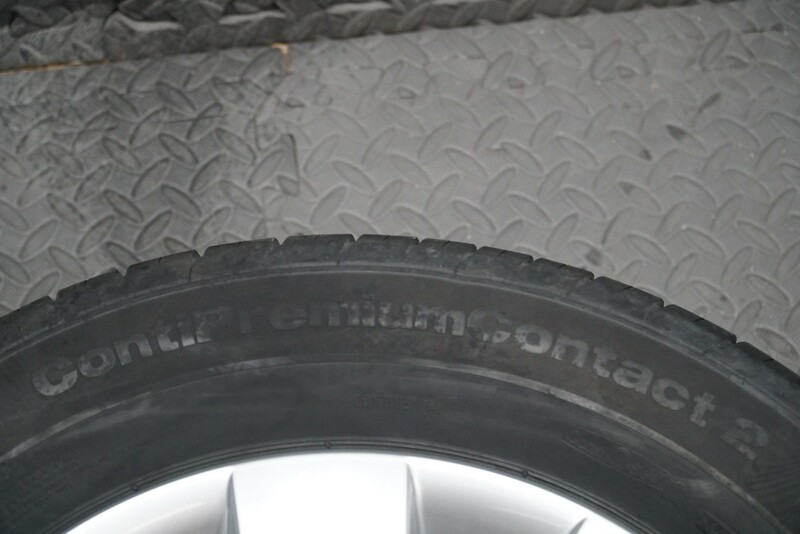 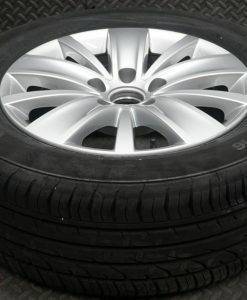 Fitted with 215/60 R16 95V Conti Premium Contact 2 tyre. 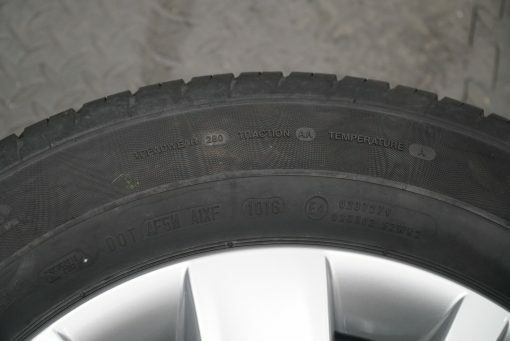 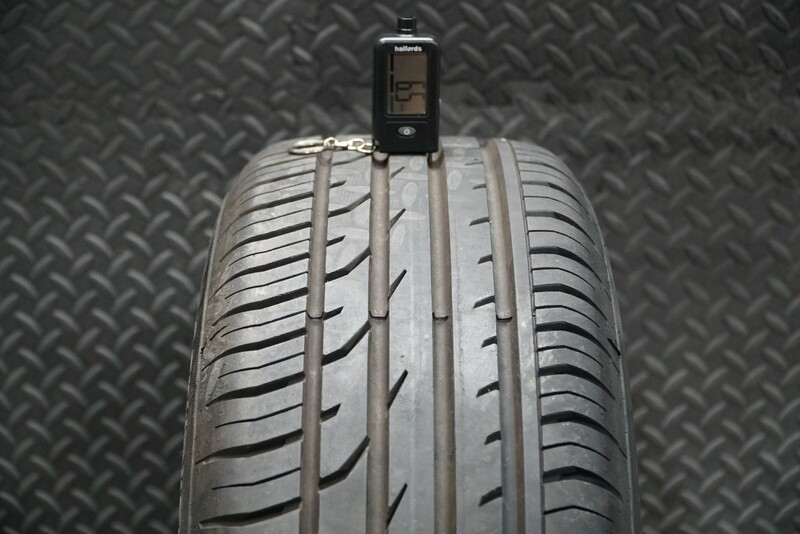 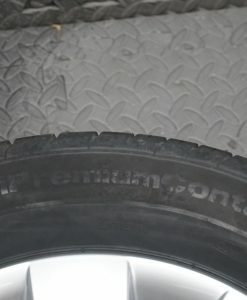 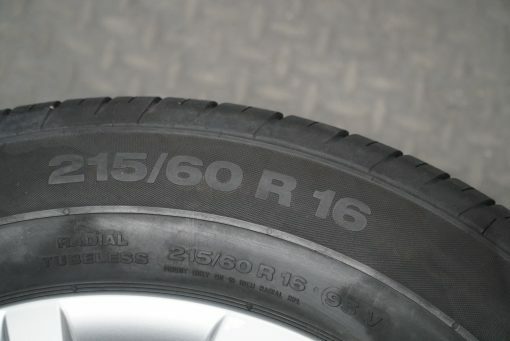 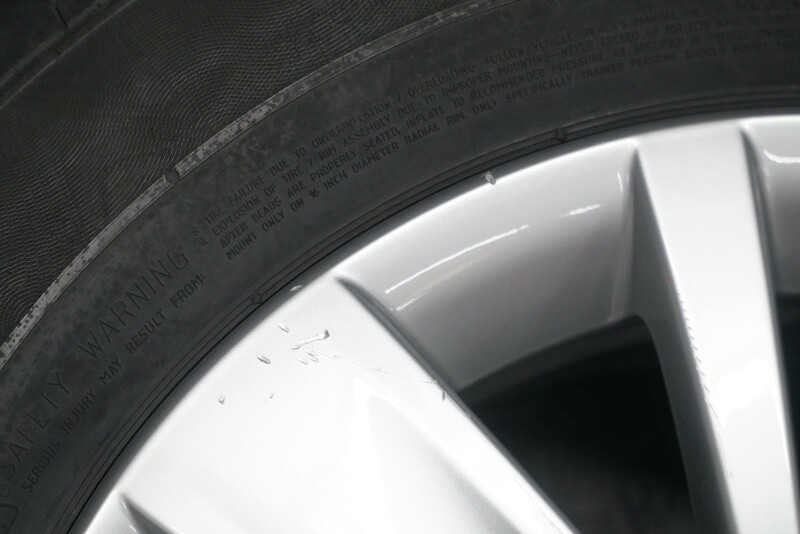 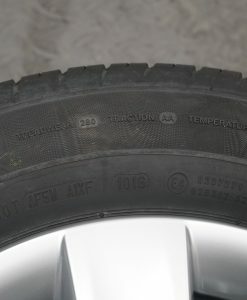 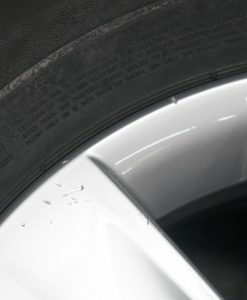 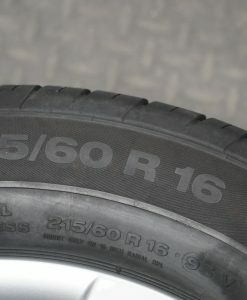 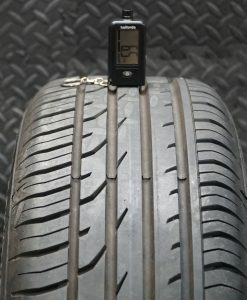 An Excellent amount of Tread depth and DOT marks on tyre (xx16).